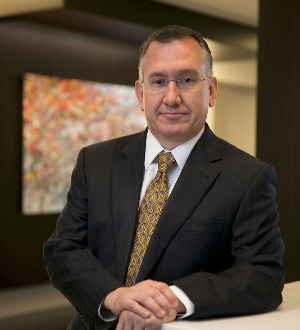 Kurt Arnold is a relentless advocate for his clients, having obtained billions of dollars in verdicts and settlements. One of the nation’s most... Read More. Admiralty and Maritime Law (Environmental), Commercial Litigation, Litigation - Construction, Admiralty and Maritime Law (Regulatory & Government)... See More. 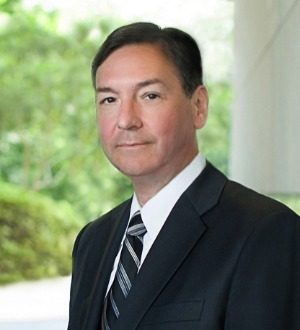 Dennis Barrow is a skilled advocate in both domestic litigation and international arbitration. He represents clients in... Read More. Admiralty and Maritime Law (Environmental), Appellate Practice, Mass Tort Litigation / Class Actions - Plaintiffs, Product Liability Litigation - Plaintiffs... See More. 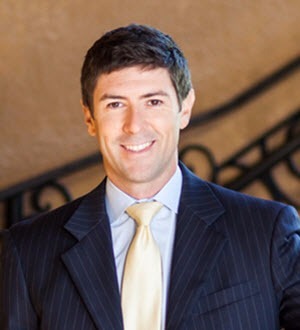 Caj Boatright has made a habit of winning exceptional verdicts and settlements for his clients. In fact, in the last couple of years, it would be difficult to... Read More. 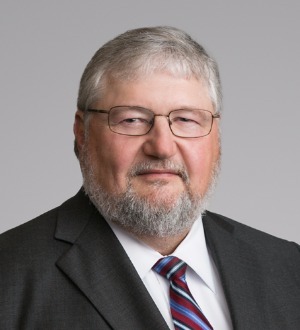 Mr. Cooney has an active trial and appellate practice and has argued before both the Texas Supreme Court and the United States Supreme Court. He authored the... Read More. Admiralty and Maritime Law (Environmental), Personal Injury Litigation - Plaintiffs, Mass Tort Litigation / Class Actions - Plaintiffs, Product Liability Litigation - Plaintiffs, Admiralty and Maritime Law (Regulatory & Government)... See More. 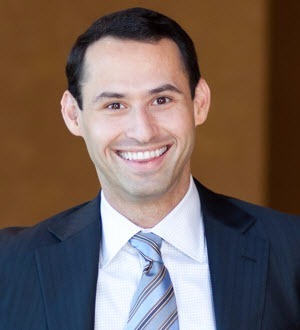 Cory Itkin has established a reputation as one of the most aggressive and prepared trial lawyers in the country. 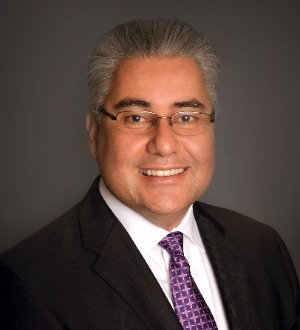 His experience includes maritime accidents,... Read More. 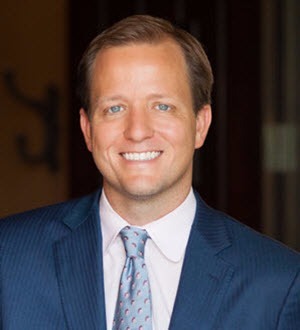 As one of the nation’s top trial lawyers, Jason Itkin has obtained dozens of verdicts and settlements throughout the years’ worth more $10 million.... Read More. 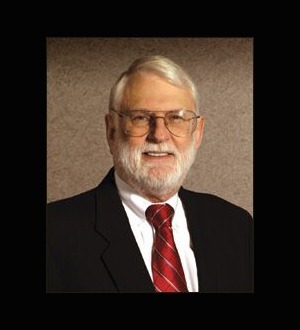 John Pearson is an experienced attorney handling maritime, oilfield, and insurance disputes for over 40 years. John Pearson’s experience includes... Read More. Admiralty and Maritime Law (Environmental), Energy Law, Admiralty and Maritime Law (Regulatory & Government), Admiralty and Maritime Law (Transportation)... See More. 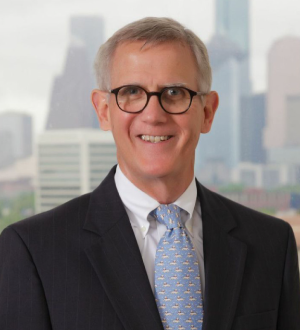 Mr. Pugh is a former managing partner of the firm’s Houston office and has served as a member of its Board of Directors. In his practice, he handles a... Read More. Admiralty and Maritime Law (Environmental), Administrative / Regulatory Law, Personal Injury Litigation - Plaintiffs, Mass Tort Litigation / Class Actions - Plaintiffs, Product Liability Litigation - Plaintiffs, Admiralty and Maritime Law (Regulatory & Government)... See More.